Dont miss this wonderful one bedroom condo conveniently located in N. Arlington. 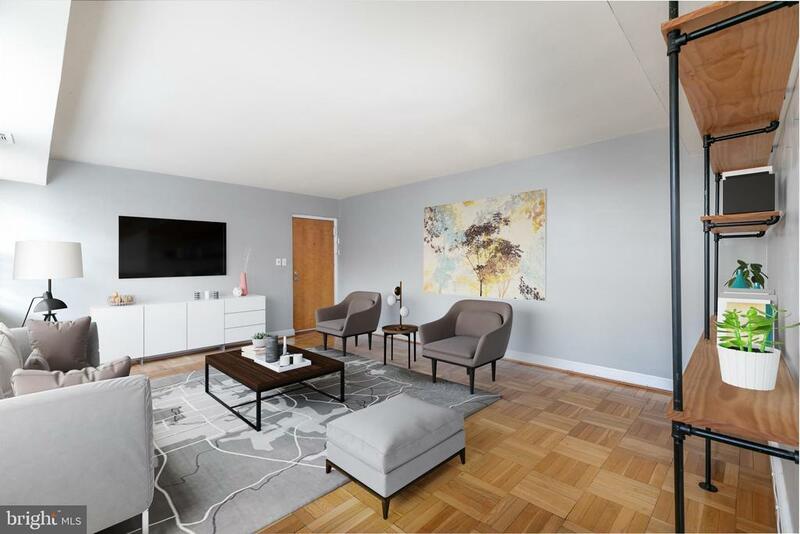 This condo features tons of natural light throughout and a number of updates including stainless steel appliances, tile backsplash and bathroom vanity. Storage wont be a problem in this unit with the large master closet, coat closet, linen closet and storage locker just across the hall! Parking included and conveniently located near everything Arlington has to offer! Laundry and storage just across the hall.